of Nantclwyd Hall, Ruthin, Wales. 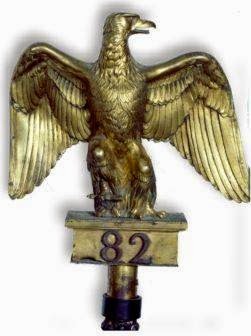 The Denbighshire Yeo became the 24th Bn, RWF on 4th Mar 1917 as part of the 74th (Yeo) Div. There is a rare unit history which can be viewed in the RWF Library at Bodelwyddan Castle. 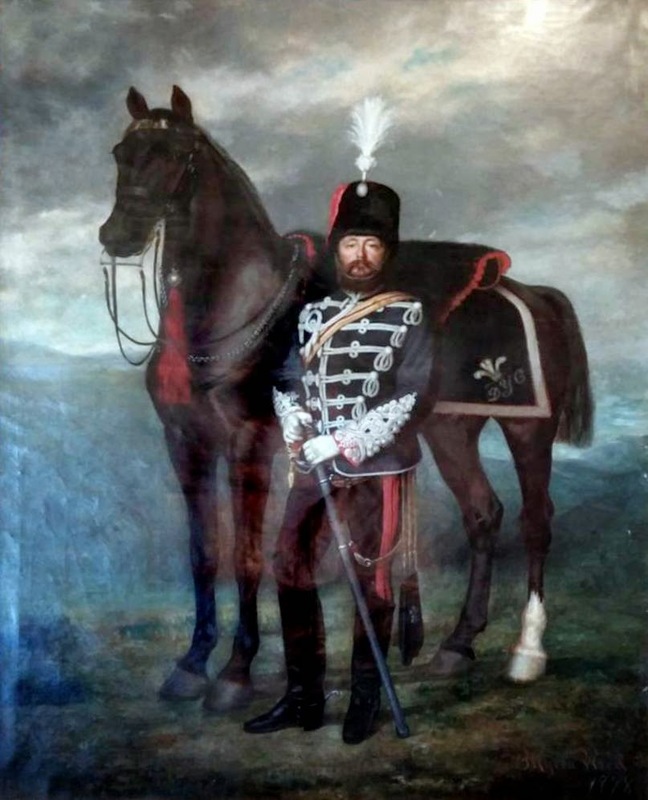 Parry, Lt Col E.S., Historical Records of the Denbighshire Hussars Imperial Yeomanry 1795 till 1906. (Woodall, Minshall, Thomas & Co.: Wrexham, 1909). iv 246 p 19 illus. This history deals with the Regt prior to 1905, but gives a full account of this North Wales’ volunteer unit. The book has a total of eight colour uniform plates and eleven black and white portraits/photos of Regt personalities. There is a large section of appendices written by Engr. Lt. B.F.M. Freeman, R.N., which include the following brief histories I. The Flintshire Yeo Cavalry 1797 to 1838, II. The Royal Maylor Yeo Cavalry 1803 to 1837, III. The Caernarvonshire Yeo Cavalry 1795 to 1819, IV. The Ancient British (or North Wales) Fencible Cavalry 1794 to 1800, V. List of Hon. Cols, commanding officers, second in commands, and adjutants of the Denbighshire Hussars. Whilst serving with the 15th Battalion Lieut Morgan was supervising grenade training in France when a man let fall a grenade, which sank in the mud. Morgan leapt forward and groped in the mud for the grenade. He threw it over the parapet where it exploded. In doing what he did Morgan saved several men from death or serious injury. See William's biographical details and citations below. William Marychurch Morgan served as 1553 Pte in the HAC prior to being commissioned Temp 2/Lt (23/4/15) to the 15 RWF. He embarked for France in Dec 1915, and was wounded in the in the trenches at the Moated Grange 22 Apr 1916. Was then involved in a grenade incident for which he was awarded the Albert Medal 2nd class 2 May 1916, was promoted Temp Lt (27/11/16), then awarded the MC 23 October 1916, for a successful raids on the enemy's trenches in the Arras sector, taking 4 prisoners and inflicting many casualties, 12 Oct 1916. Was promoted Temp Capt (9/6/17). He served in the second world war with the rank of Lt Col.
MC Citation :- For conspicuous gallantry in action. 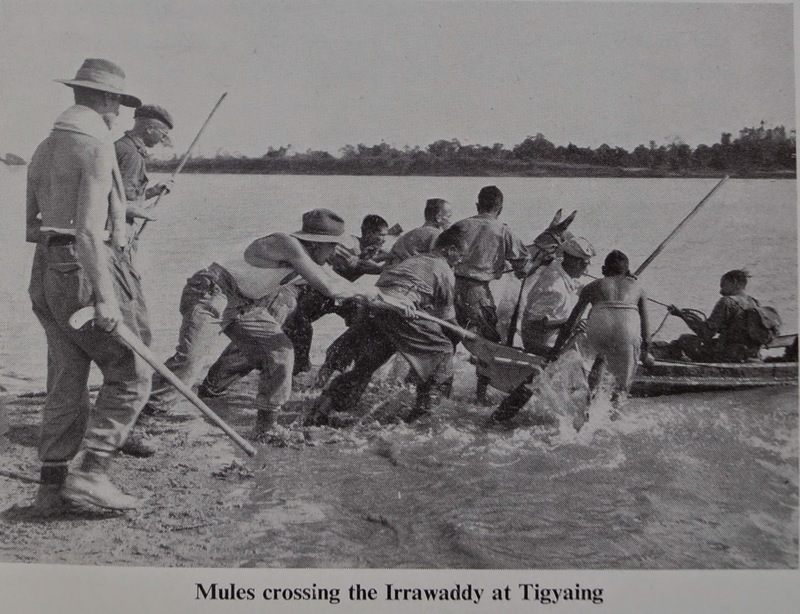 On seven consecutive nights he carried out valuable reconnaissance under intense fire. Later he led a daring raid himself accounting for one of the enemy. He has previously done fine work. 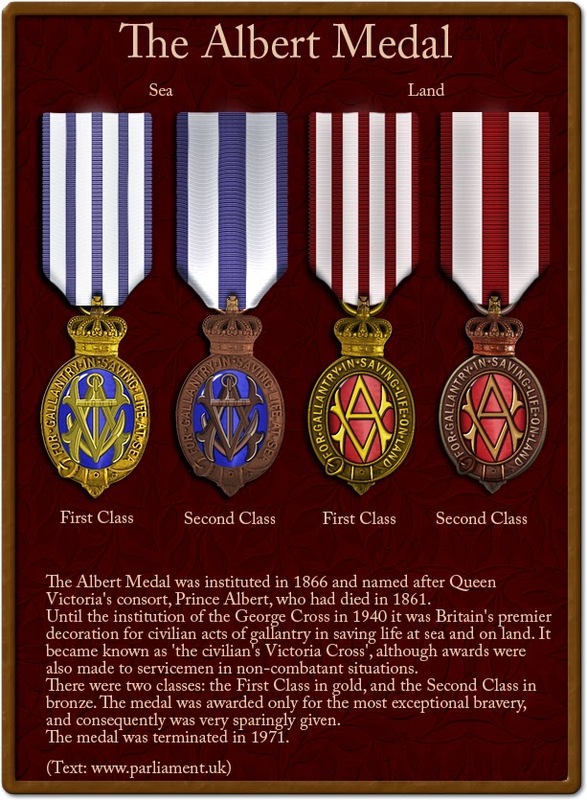 Albert Medal Citation :- On the 14th February 1916, during grenade instruction in a trench, a man let fall a grenade, which sank in the mud, so that only the smoke from the burning fuse could be seen. Lieutenant Morgan who was out side the danger zone sprang forward and groped in the mud for the grenade. The difficulty in finding it added greatly to the danger. He picked up the grenade and threw it over the parapet just in time, thereby saving several men from death or serious injury. For those of you following our project to find photo of all the RWF who fell in WW1, I can report that photos are still coming in but with your help we could find a lot more. Please tell everyone you know that we are looking for them. Many of the photos bring interesting stories and questions in with them. Here is one of them from our follower - D Leighton James. MBE. 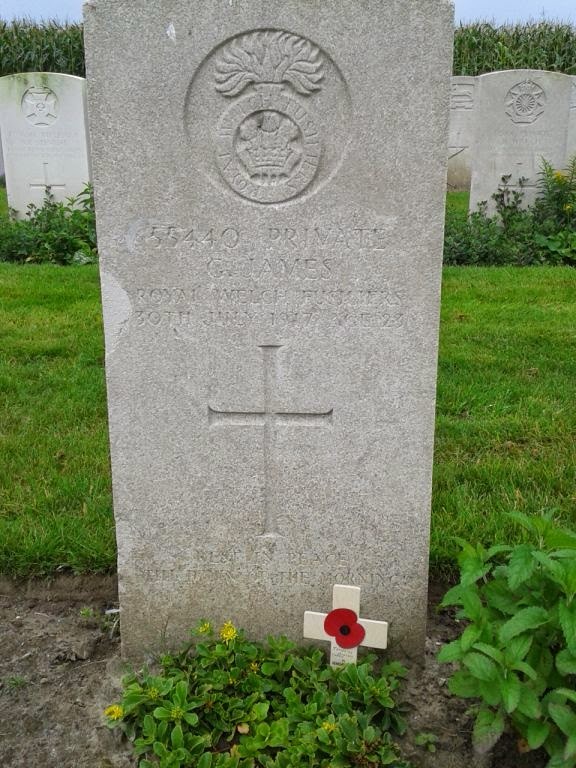 My grandfathers ½ brother George James was killed serving with RWF at Passchandaele 1917. (The day before Hedd Wyn was killed). Early during 2014, I had heard of your mammoth task in finding photographs to fit names of RWF personnel KIA in WW1. I have been trying to locate a photograph of my Great ½ Uncle for past months. My Great Grandfather Thomas James farmed with his first wife Ann who bore him 9 children, she dying soon after the 9th childs birth as did the child. My Great Grandfather married his 2nd wife Phoebe who bore a similar (8?) number of children! One of those being George James. 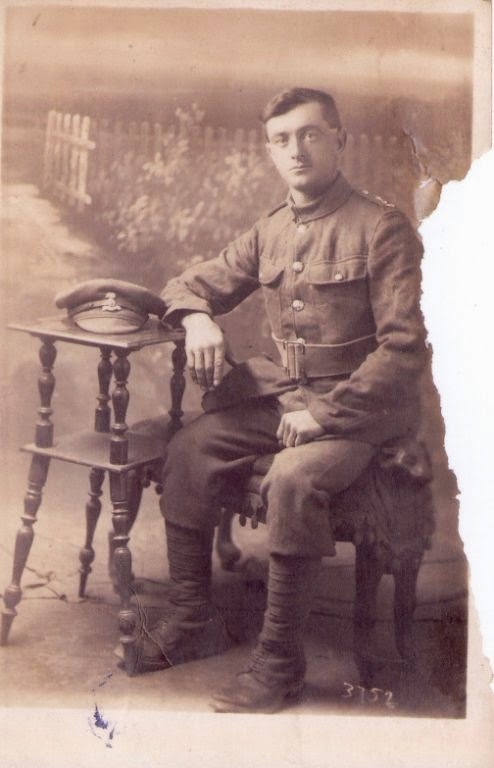 Pte George James 55440, 19th Bn Royal Welch Fusiliers. Died 30 July 1917 age 23. Son of Mrs Phoebe James of Gotty Maenclochog, Clynderwen, Pembrokeshire. BARD COTTAGE CEMETERY, Boezinge, nr Ypres. There are two unanswered questions I puzzle over. 1). What was Georges occupation before he joined the Army. Possibly a farmhand, although he might have worked elsewhere. Would that be recorded on his joining-up papers in RWF records? 2). Why, I wonder was it only Georges mothers name Phoebe on the CWGC records, considering his father Thomas was living when he was killed. His father Thomas James died 1926 aged 77. Possibly his mother was younger than his father and more literate. My son Colonel D R Huw James is still a serving officer after serving with the Royal Welch Fusiliers before the merger with RRW. He assumed command of 1Bn Royal Welsh 2006-2008 directly after the merger.